On this new Pan pastel video I show you how to draw thin lines with Pan Pastels. By using the correct solvent you can thin the pastel powder down like an ink and then apply with a fine brush. It opens up a whole new range of possibilities with pan pastels. 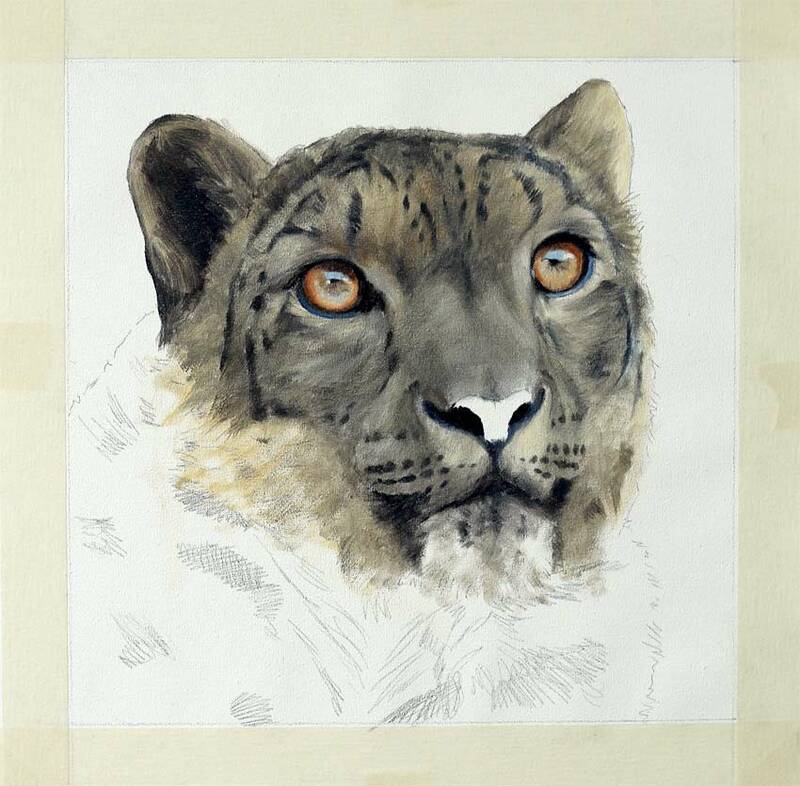 Here I am working on my brand new wolf painting, just the very 1st layers of detailing at the moment as you can see. I hope to have this wolf painting up for auction in the next few days, so keep tuned. More updates very soon. 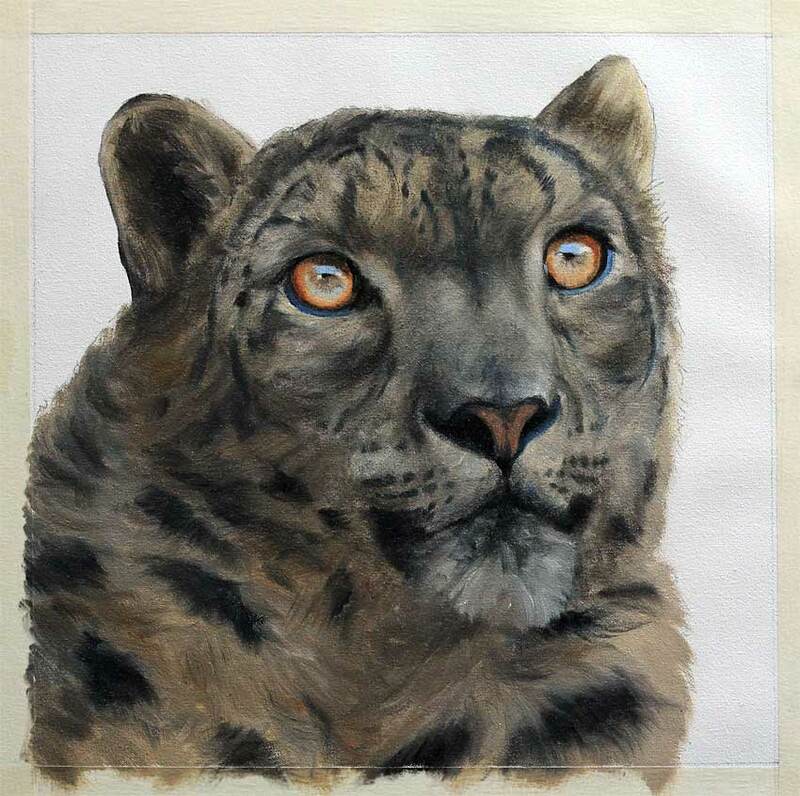 The one thing beginner and novice artists seem to have trouble with more than anything else is painting or matching a color they see. Whether the color is from a reference photo, or a scene you are looking at you will need to have a basic understanding of color and color mixing before you can even begin to get close to mixing it in paint. Now although many books over complicate matters for the beginner, many others over simplify things too much by giving the beginner / novice artist paint mixes/recipes, for example they say things like – mix a certain amount of Ultra Marine Blue with a certain amount of Winsor yellow and you will get grass green. Now that may be true, for that particular type of grass, but what will the beginner / novice do when faced with a grass in a different light or any other subject that differs from the paint mix? Basically they are stuck. By following paint mixes you are basically following a recipe, your doing a paint by numbers and NOT learning how to paint at all. What you need to do to really LEARN to mix a required color is follow a series of simple logical steps, by asking yourself questions to evaluate the color you are seeing. 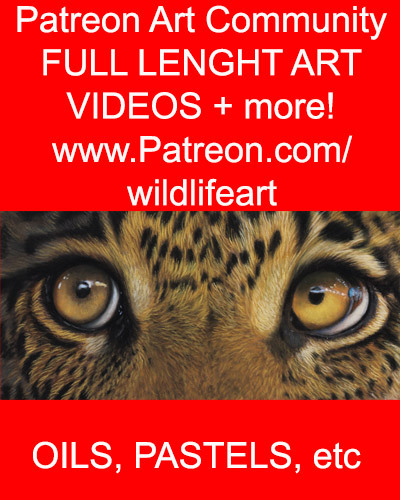 In my latest ebook “oil painting made easy” I have covered lots of different aspects of color mixing – including learning to see color, lightening / darkening a color, greying a color etc etc etc but more importantly I show you step by step exactly the questions I ask myself when I am mixing a certain color, I show you my thought process. By learning this along with some color mixing basics you can then mix a color to match any subject nomatter where or what it is – you are REALLY learning to paint. 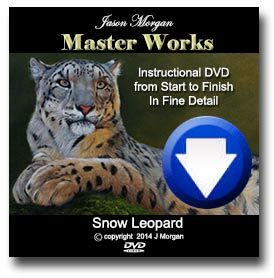 BRAND NEW EBOOK “Oil Painting Made Easy” – Available Now! 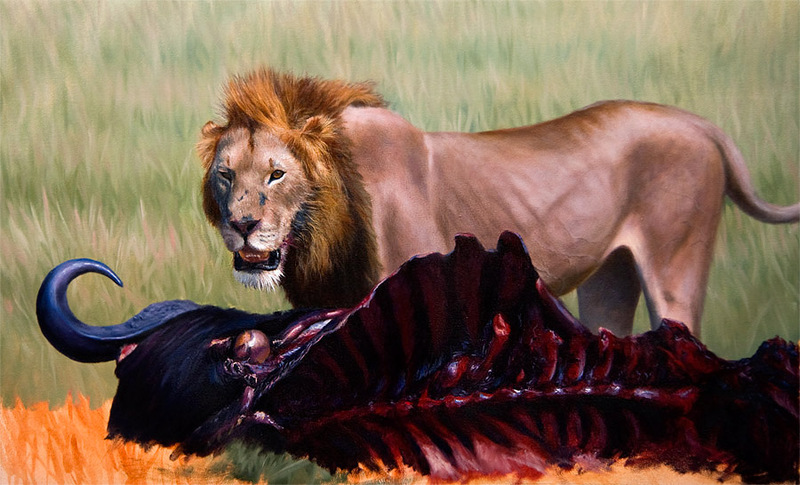 I have been adding more details to the Lion painting, and also getting the colours more realistic. Now that is done I can begin to lay in the foreground grasses and also some thicker paint.